from Amazon @ $273.54 ea. 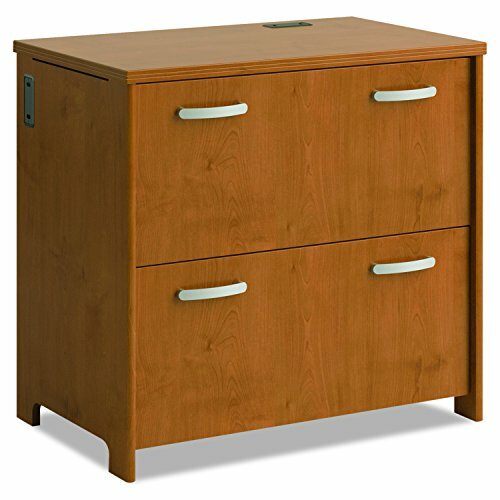 The Bush Furniture Envoy 2 Drawer Lateral File Cabinet provides easy access to your work materials. Full-extension drawers glide on smooth ball-bearing slides for long-lasting reliability and feature sleek Silver finish hardware. Effortlessly grab or store your letter, legal and A4-sized files throughout the day in your home office or small business. The durable construction provides superior resistance to scratches and stains. 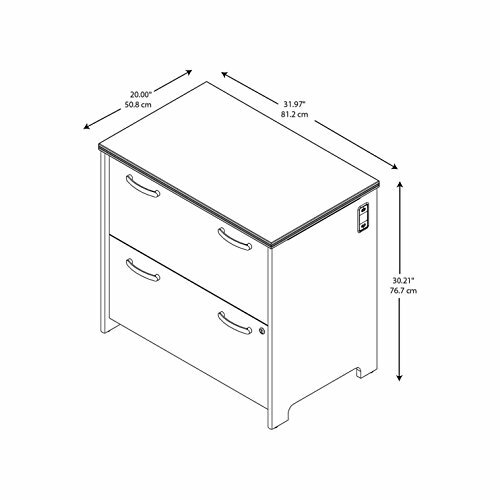 Gain extra stability with the interlocking drawers, which reduce the risk of tipping. 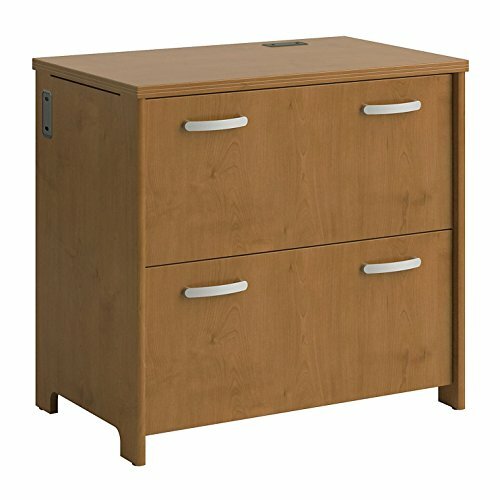 The Lateral File Cabinet matches additional desk and storage solutions from the Envoy Collection to create a complete office furniture set. See the full collection for coordinating items. Solid construction meets ANSI/BIFMA standards for safety and performance. American made, Envoy is backed by a 10 Year Warranty. 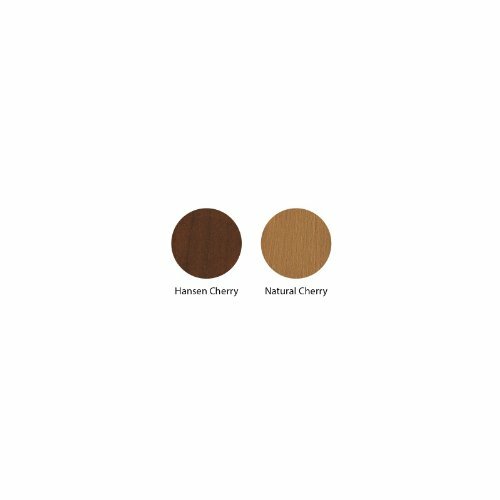 The Lateral File Cabinet comes in 3 attractive cherry finishes.